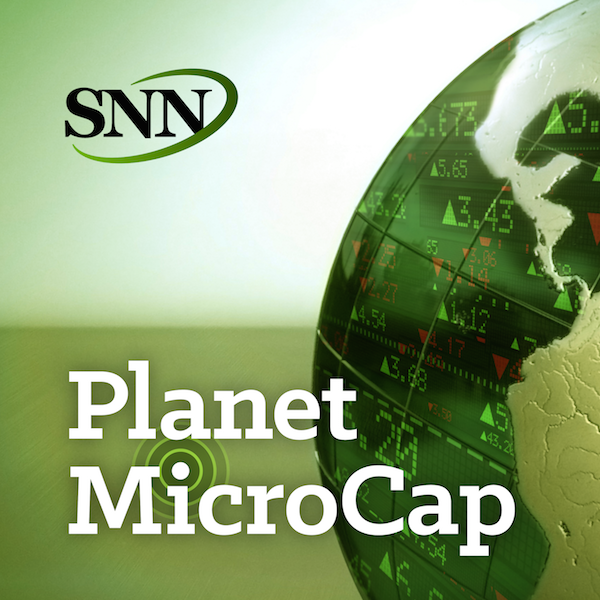 For this episode of the Planet MicroCap Podcast, I spoke with Chris Mayer with Bonner & Partners. Chris is also the author of the book, “100 Baggers: Stocks that Return 100-to-1 and How to Find them”. We interviewed Chris in Vancouver about one year ago, where we began this discussion of 100 Baggers, and I wanted to flesh out this concept a bit more. The goal for this interview is to define the concept of 100 Baggers and what that means, and is investing in a 100 Bagger every investor’s dream? - Is being able to pick a ‘100-Bagger’ every investors’ dream? - Patience is a virtue. And it seems with 100-Baggers, it’s a lot of sitting and waiting. This is much harder than it looks, right? - How he finds the current investing environment? Are there always possibilities to find that ‘100 Bagger’?